For a reliable Coral Gables Municipal Building Generator Service company, that is also affordable call our professional staff at 360° Energy Solutions. We have more than 65 years of experience working in this industry, and a stellar reputation we work hard to maintain. We understand the importance of keeping private data and files safe in a government institution. Without proper power, important data could be lost from highly-classified applications. The citizens of our country require assistance anytime there is an emergency situation, so losing power during a severe storm or any other emergency, could be devastating. To hear more about our generator services call us today to schedule a free consultation. Our Coral Gables Municipal Building Generator Service programs allow our customers to choose from a large selection of generator services. 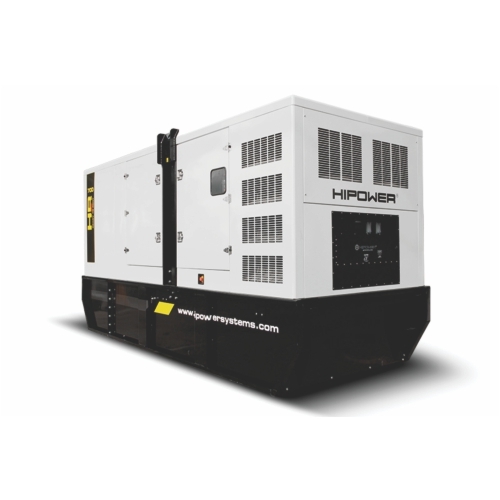 We have sales, rentals, maintenance packages, and repair generators available. We recommend that you participate in a maintenance program to help keep your generator running smoothly at all times. With regular maintenance check-ups you will be able to protect your building from power outages. Our professional technicians have experience working with generators of all sizes and brands. We guarantee your complete satisfaction, so call us today to hear more!